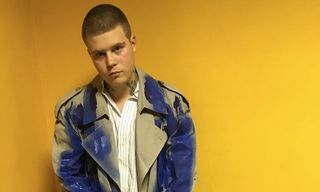 Following the release of his Icebreaker project, Bladee is back to kick off 2019 with a new single alongside his pal Yung Lean, adding to their ever-growing discography. 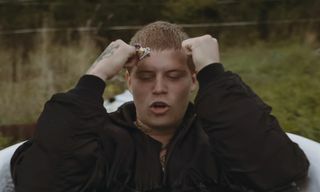 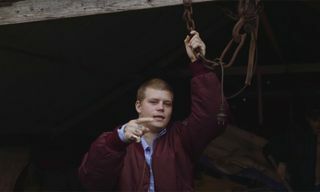 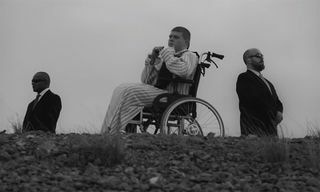 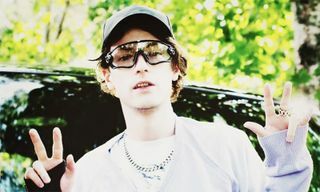 “Red Velvet” finds Bladee and Lean going in over production by Holy Beats, as the song is introduced to the world via an official music video, directed by Joe Ward. 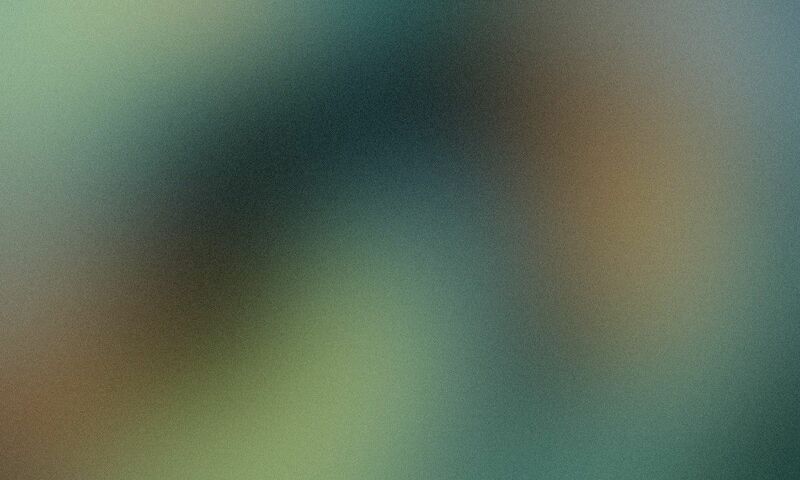 Press play above to check it out. 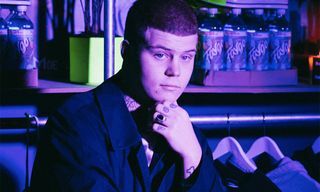 Bladee and Yung Lean will both be performing at the YEAR0001 showcase during SXSW. 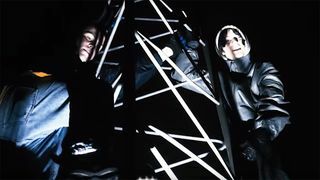 See below for additional concert dates and locations.